New Government leader in the Senate to be an elected one? Earlier this month, Mulroney appointee and Harper lieutenant Marjorie LeBreton announced her retirement as Government leader in the Senate. LeBreton, who is 73, will retire from the Senate in two years. LeBreton has held the government’s line in the Senate through its problems this year; Senator Brazeau is up on sexual assault charges, while he and three other Senators are facing RCMP investigation over allowance expense irregularities. A government official speaking about LeBreton’s retirement said, “A fully elected cabinet is an important thing right now”. 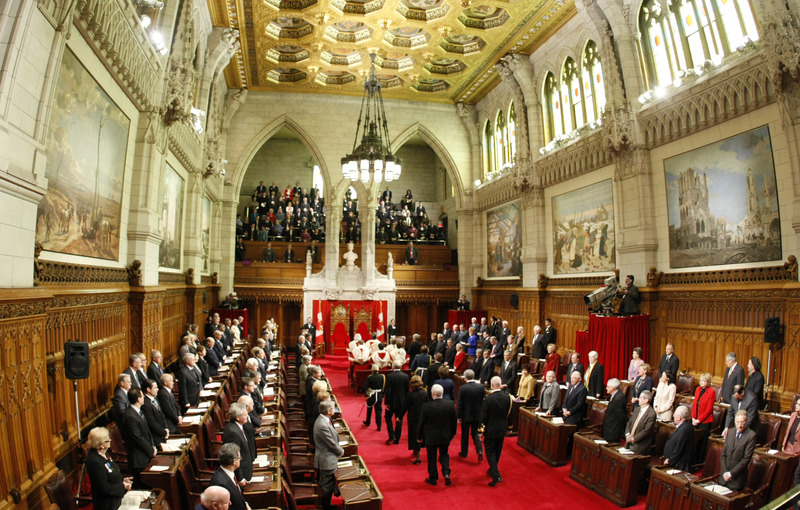 This was taken by most of Ottawa to mean a deprioritization of the Senate as an institution in the executive branch of government. However, it could also slyly mean that the Prime Minister will appoint an elected Senator to cabinet to be the government’s voice in the Upper Chamber.